bad boy cole. . Wallpaper and background images in the 斯普劳斯兄弟 club. This 斯普劳斯兄弟 photo contains 商务套装 and 西装. There might also be 街道, 城市风貌, 城市环境, 城市场景, and 城市设置. 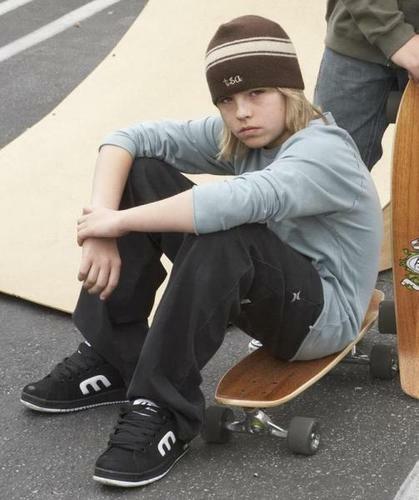 Okay this HAS to be the cutest Picture Of Cole YET! ew no! his hair it too long! But he is REALLY hott!! !